Happy New Year, Pioneer Girls! We hope your 2016 is off to a great start. Have you set goals this year, made resolutions, chosen things you want to accomplish? I have goals for the next few months — not anything I would call a “resolution” at all, but things I’m hoping for and working toward. 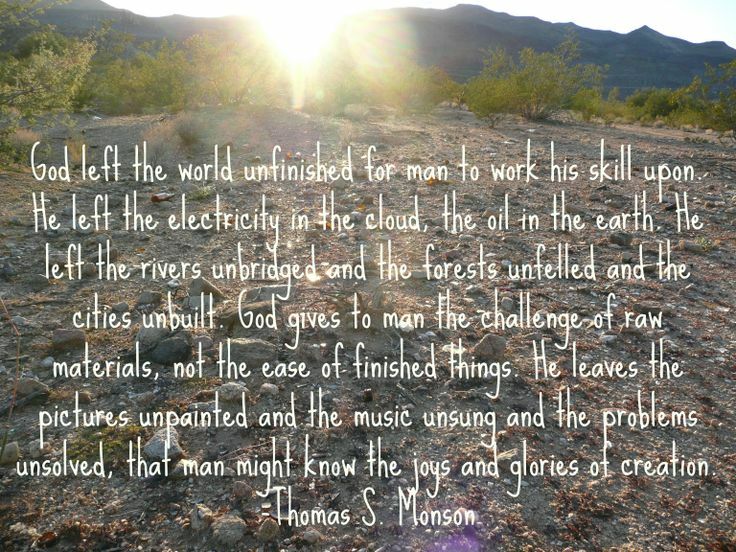 “…the joys and glories of creation.” I love it! I’ve finally done all I can do on my own to the Emma manuscript and have sent it out to pre-readers for notes and edits. While they’re working, I’m continuing to compile notes and different perspectives on the real events that Emma experienced on her grand adventure. And while all that is percolating, I’m doing research for the next book I want to write. All these things are happening in my life at the beginning of a new year, and then this lovely quote pops up in my feed. And my #OneWord for the year distills in my mind: CREATE. How about you, Pioneer Girls? What is your theme for this year? What a wonderful quote! So beautiful, and so inspiring. I haven’t thought much about resolutions this year, but I love the idea of coming up with a one-word theme for the year. I’ll have to ponder on that. How exciting! I’m so proud of you and I’m glad you found your focus for the year. Keep the writing coming!